Our homes are lifetime investments ranking among our most important financial investments. Moreover, our homes frequently evoke personal memories of cherished family experiences. Because of this we approach our work with special sensitivity, concern and professional competence. RE/MAX Executive presents homes for sale throughout WNC. Search for homes, real estate, and commercial property listings from the Western North Carolina MLS including listings in Waynesville, Maggie Valley, Clyde, Canton, Lake Junaluska, and Balsam NC. 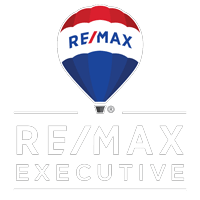 RE/MAX Executive is Haywood County’s number one realty company helping buyers and sellers of real estate. If you would like to have the help of an agent right away, please give us a call or choose from the list of our highly-trained and helpful agents. 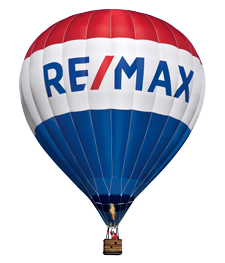 For more information, please visit our About RE/MAX Executive page.